Empire Performing Arts. Performing Arts School Sydney. Dance School Sydney. Dancing singing acting classes. Ballet jazz tap contemporary hip hop classes boys and girls. Adult dance classes Sydney. Empire dance. Coogee Dance School. Randwick Dance School. Maroubra dance School. Bronte Dance School. Eastern Suburbs Dance School. Coogee Dance School. Randwick Dance School. Maroubra dance School. Bronte Dance School. Eastern Suburbs Dance School. Ballet. Coogee Dance School. Randwick Dance School. Maroubra dance School. Bronte Dance School. Eastern Suburbs Dance School. 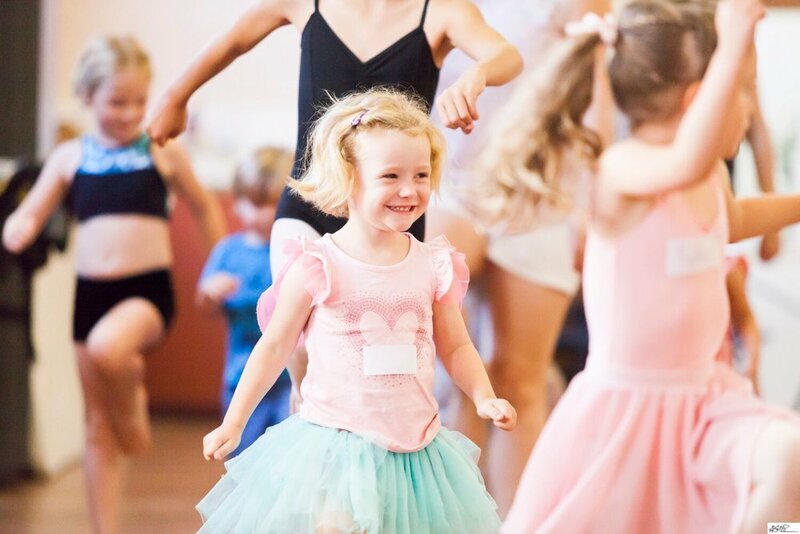 Dance school coogee maroubra bondi wavily randwick eastern suburbs. At Empire Performing Arts, we believe in a holistic learning environment that recognises the passion, needs and talents of each and every student. 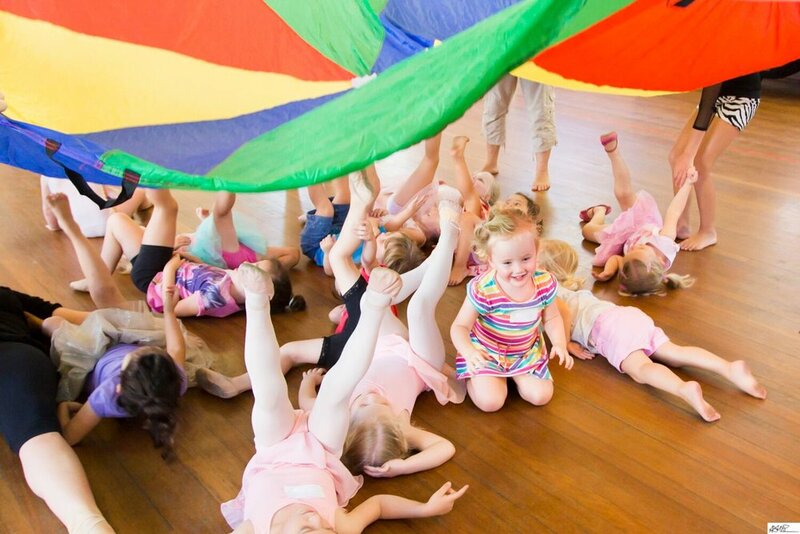 We aspire to nurture each child's love of dance and through this enhance their sense of self respect and empowerment. Each student is supported to achieve personal goals, underpinned by technical dance quality. With continual investment in our knowledge, teaching skills, the performing arts and child learning processes, our teaching staff strategically develop their expertise to give the students and parents of Empire Performing Arts the best training and experiences possible. Through education, creativity and passion, we hope to inspire our students to embrace the gifts that performing arts training provides and to encourage them to carry these positive attributes with them for the rest of their lives. 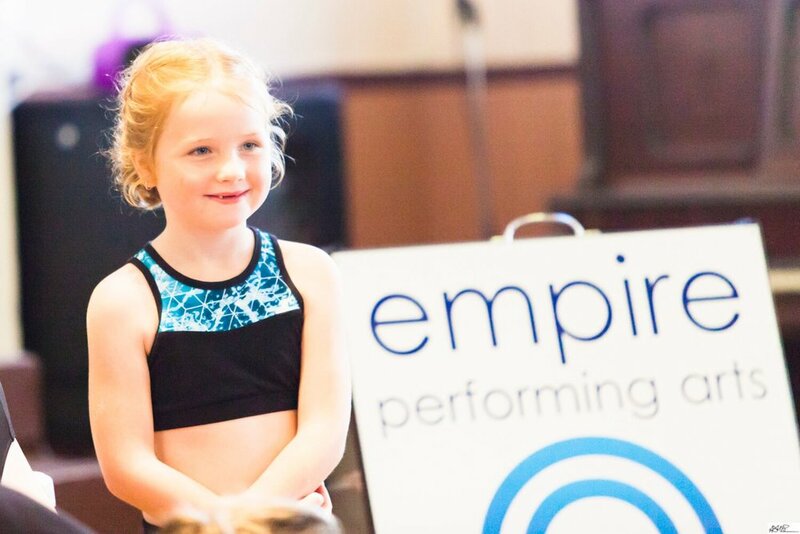 Throughout your child's time at Empire Performing Arts they will have a variety of opportunities to perform in a range of diverse settings. This can include on-stage pieces, community events and professional gigs. 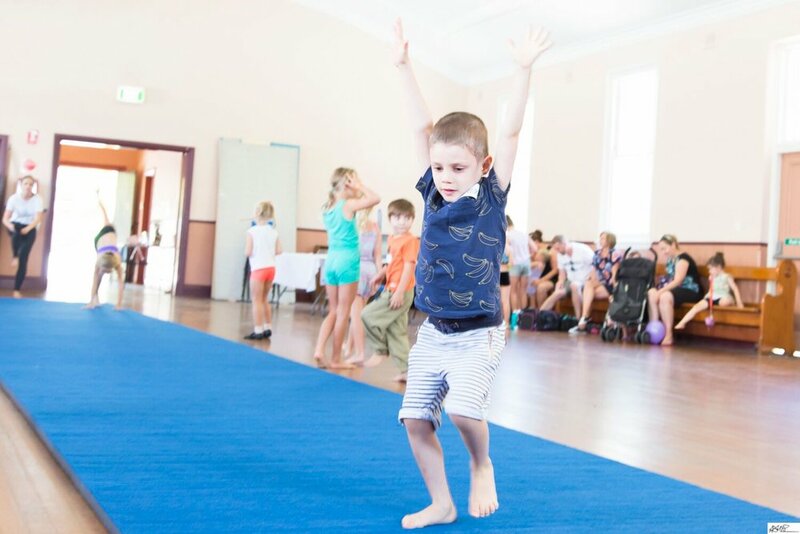 Your child will shine while experiencing the positive benefits of the opportunities whilst also developing the tools and skill sets to aspire to a professional level in the performing arts industry.